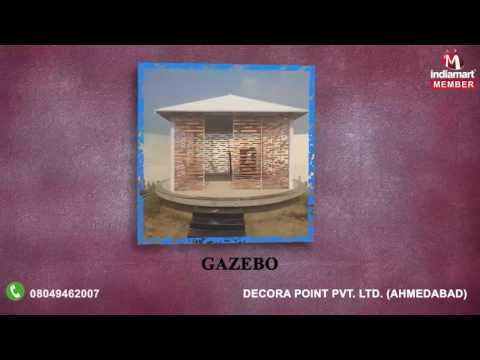 Incorporated in the year 2001, we %u201CDecora Point Pvt. Ltd.%u201D are prominent manufacturer and supplier of comprehensive array of HMPS Door, HMPS Windows, Fire Doors, Mobile Compactor Storage System, Heavy Duty Rack, Two Tier Racking System, Mezzanine Floor, Industrial Locker, Steel Cupboard Storewell, etc. Situated at Ahmedabad (Gujarat, India), we are supported by advanced infrastructural base. Our infrastructural base encompasses functional units such as procurement, production, quality testing, sales & marketing and warehousing & packaging.